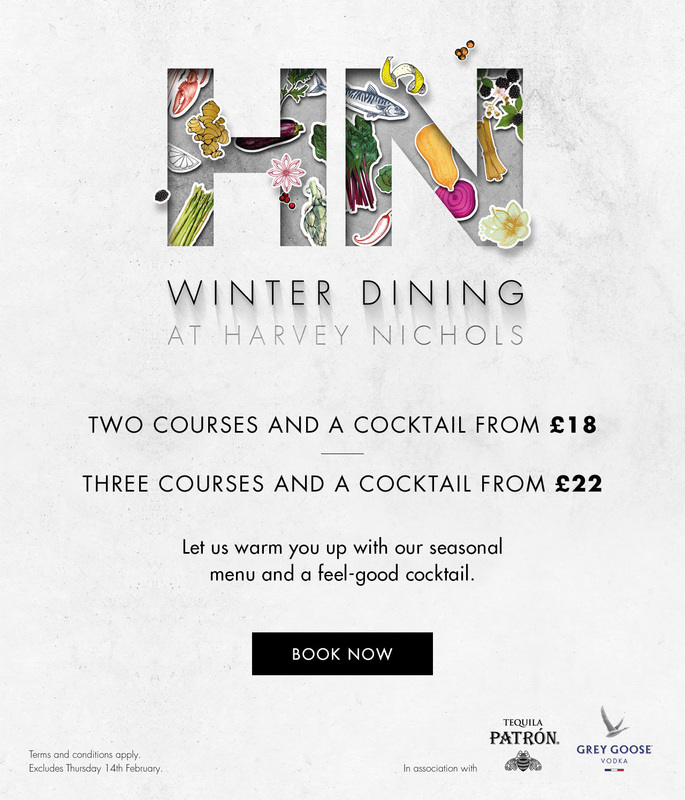 From £18, enjoy two seasonal courses and a feel-good cocktail, or go all out and opt for three courses and a cocktail from £22 instead. Offer varies according to site. Please see individual restaurant page for prices, timings and menus. Offer not available at Harvey Nichols Dublin or Beauty Bazaar, Harvey Nichols Liverpool. Terms and Conditions apply.